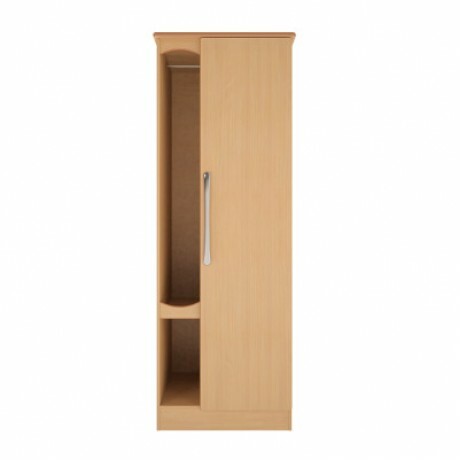 Specifically designed to support and meet the needs of people living with Dementia, The Ashurst Range has been developed to try to help you promote a safe and comfortable surrounding for your residents to feel at home in. 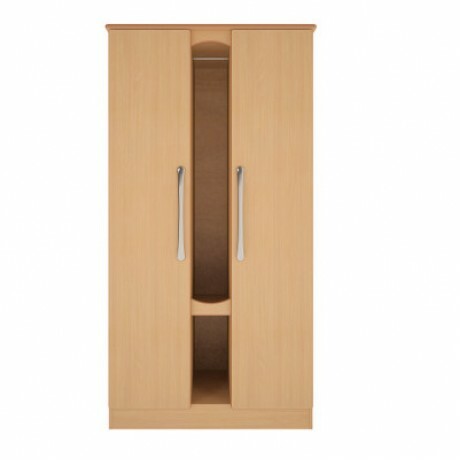 Incorporating key design points to help minimise confusion and anxiety, which may help residents with their daily routine. 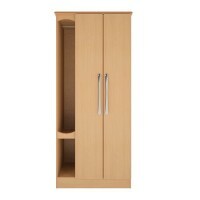 The unique open section on the wardrobes allows the clothes to be seen, touched and accessed very easily. This section is open which means that there is no glass or polycarbonate door panel, which may cause distress due to reflections and access confusion. 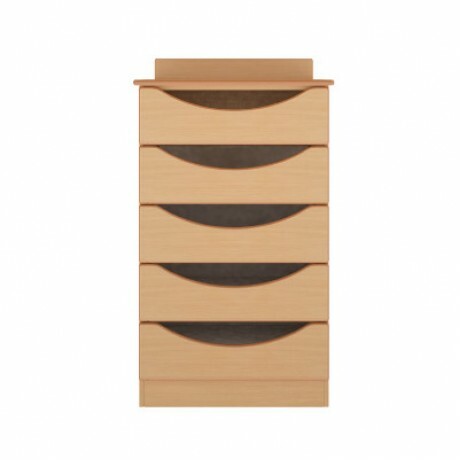 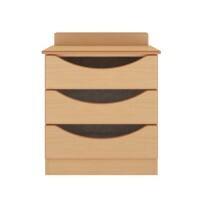 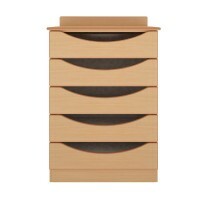 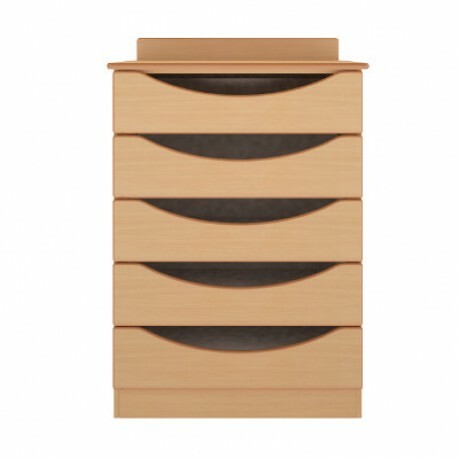 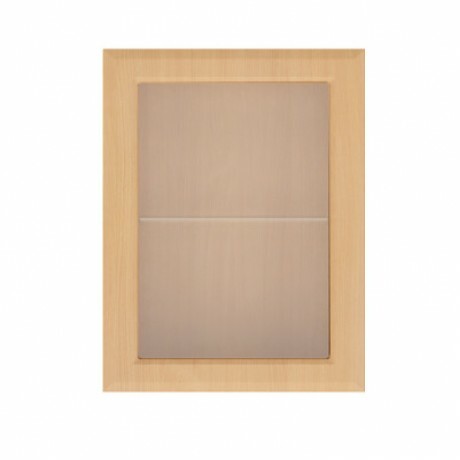 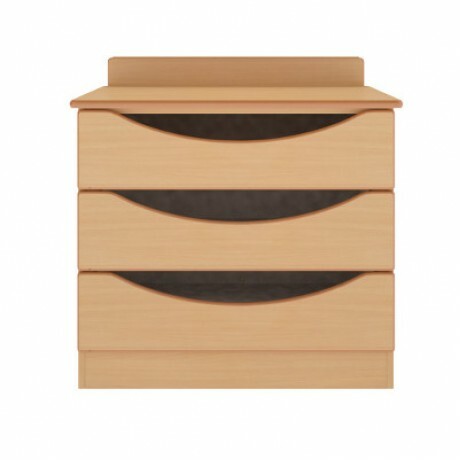 Drawer fronts have soft rounded corners and profiled edges with the option of a large scoop detailed handle. 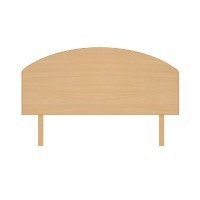 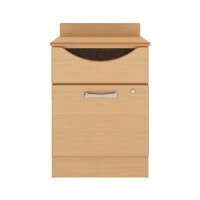 The tops of all units have soft rounded corners and smooth profiled edges. 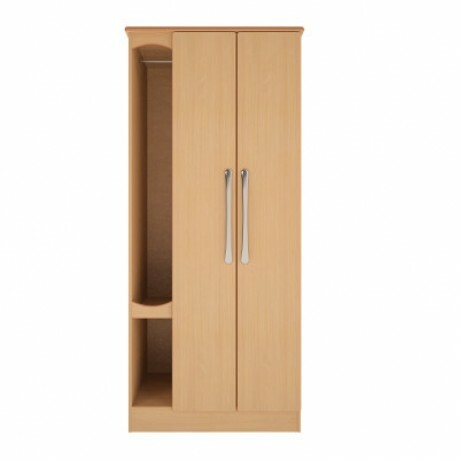 Low level units are fitted with a vertical rail at the back to prevent anything falling behind the unit and being lost. 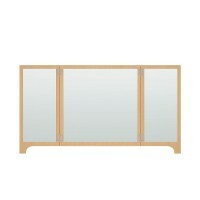 Mirrors have the option of being folded closed, as reflections can cause distress and upset if they do not recognise themselves. Memory boxes provide a history of the individual and are a great way to promote a person -centred approach, providing carers and visitors with valuable opportunities for interaction. 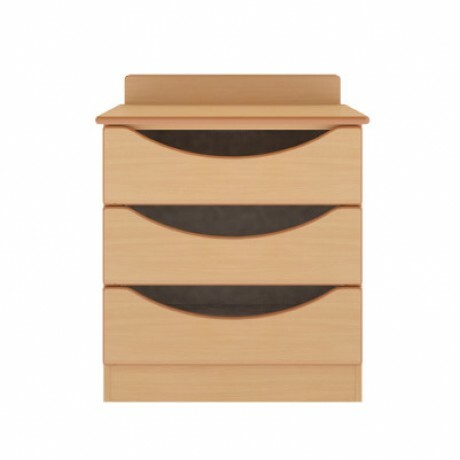 The memory box has a slide out acrylic front panel, removable acrylic shelf and a pin board back to allow pictures to be mounted with ease. 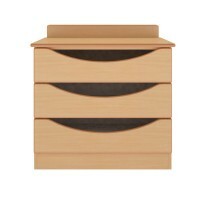 The large scoop detail drawer fronts, although helpful for some, are not always suitable for all residents. 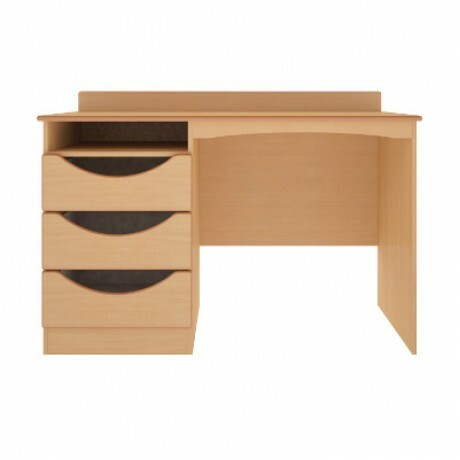 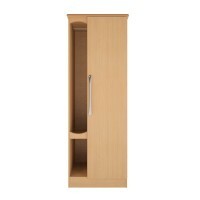 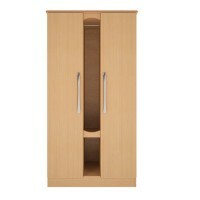 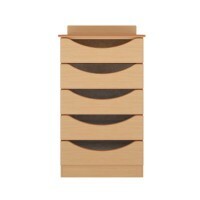 Therefore you can have the choice of upgrading to full drawer fronts with handles instead.